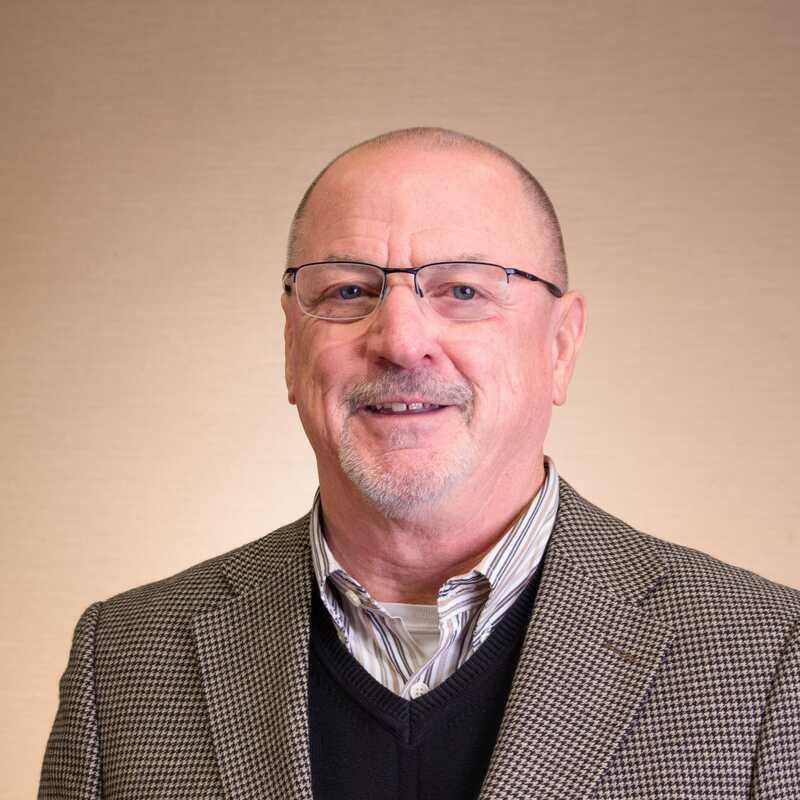 Mark Ells, JD LLM (UNL-CCFL), has been a trainer, team consultant, and group facilitator at the national, state, and local levels for more than 20 years, and worked with interdisciplinary child protection teams in several states for nearly 30 years. He has trained a variety of audiences about child abuse and neglect, the law impacting children and youth, and how various professions can effectively work together to protect children. As Director of the National Center for Prosecution of Child Abuse and PI/Director of MCWIC, he worked with state and tribal child welfare agencies to assess organizational needs and design interventions to address those needs. Mr. Ells is currently an Implementation Consultant for the Capacity Building Center for States.